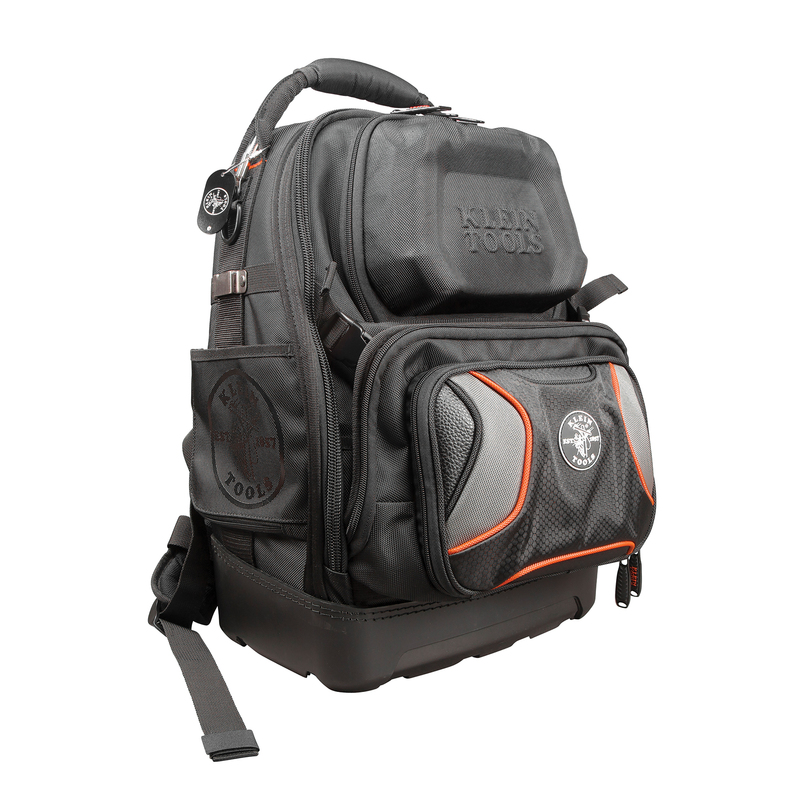 April 20, 2018 (Lincolnshire, Ill.) – Klein Tools (www.kleintools.com), for professionals since 1857, introduces the Tradesman Pro™ Tool Master Backpack and the Tradesman Pro™ Tough Box 9-Quart Cooler, offering professionals new carrying sizes perfect for a variety of jobsite essentials. 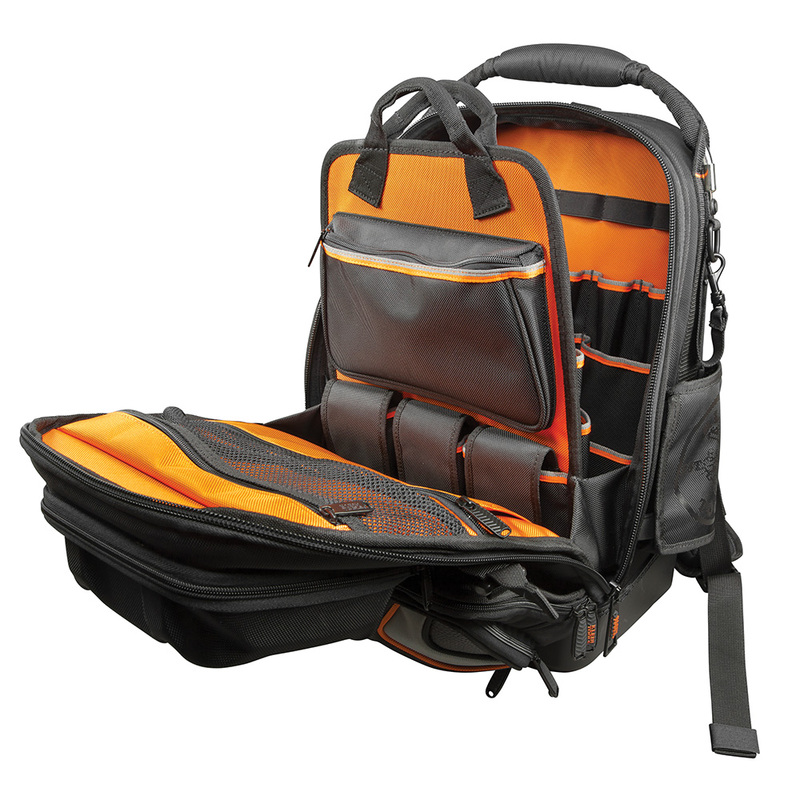 The Tool Master Backpack features 48 pockets and a removable tool caddy to help professionals be ready for the day’s job. 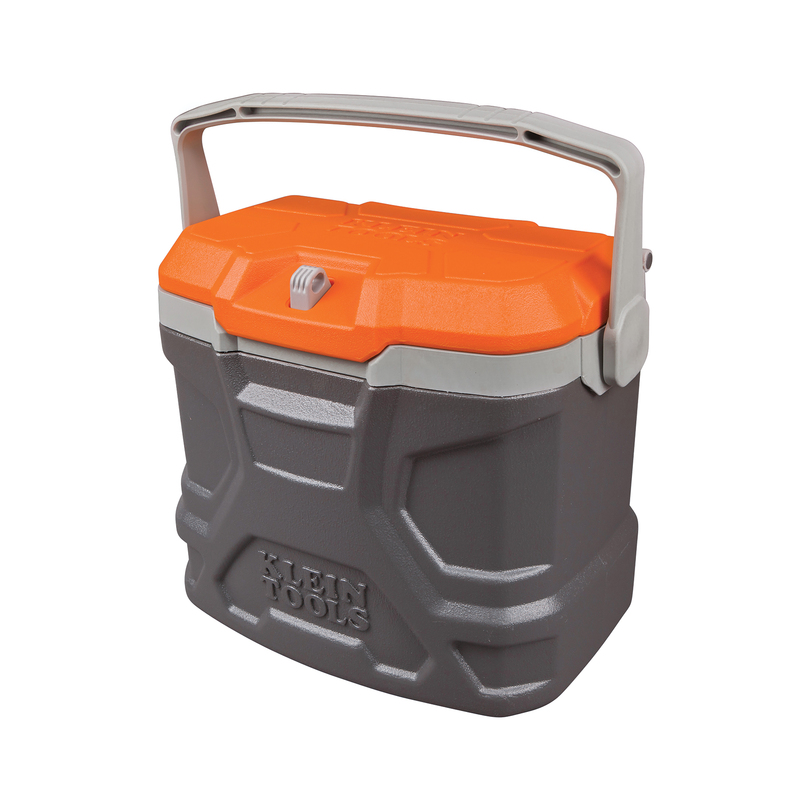 Meanwhile, the Tough Box 9-Quart Cooler’s easy to carry size keeps items cool for up to 30 hours. These two new Tradesman Pro products are designed to help professionals stay organized and prepared across different jobsites. 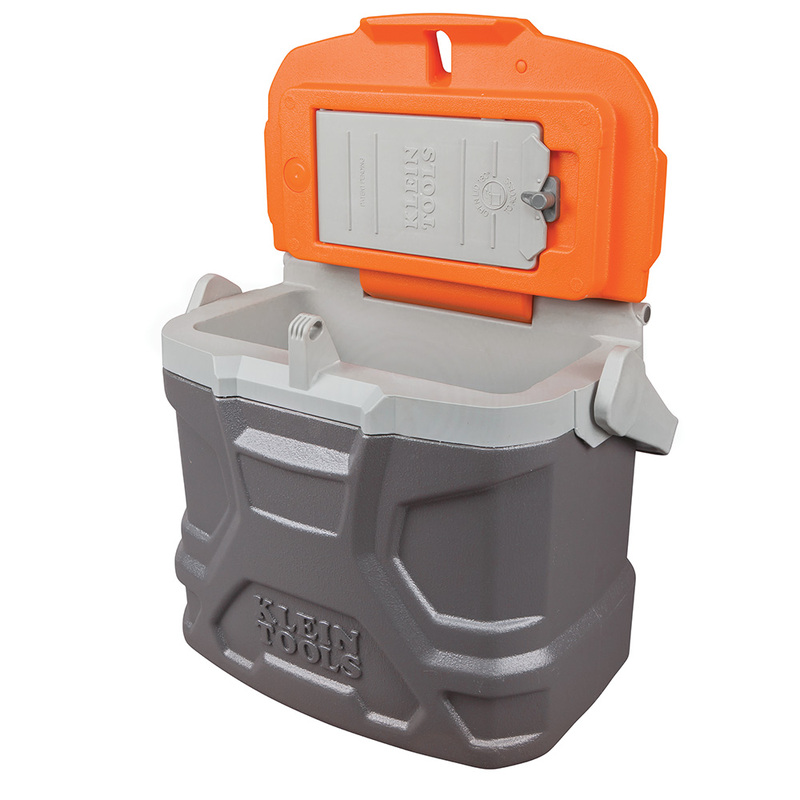 Molded front pocket helps protect smaller items, including cell phones, keys, safety glasses etc.